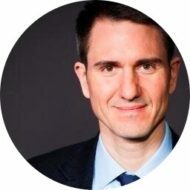 I’m read several books, over the years, about food and nutrition. I’ve tackled Gary Taubes’s popular books “Good Calories, Bad Calories” and “Why We Get Fat,” as well as “In Defense of Food” , the hit book by Michael Pollan. I’ve also done some reading on “paleo nutrition,” which is popular in Crossfit circles. Written by the nutrition scholars Marion Nestle and Malden Nesheim, the book is — as you would expect — rooted in science and references hard data. And that approach appeals to me. 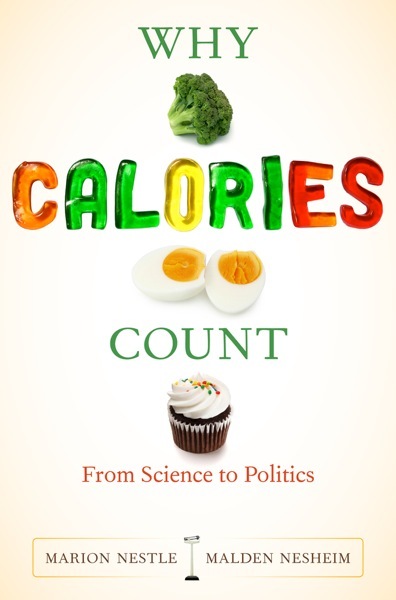 The book focuses on topics like the scientific history of our understanding of calories; how our bodies use calories; how calories are measured; how our metabolism works; what happens when we consume too few and too many calories; and — perhaps most interesting — the modern food environment and public policies surrounding food. The human body has a tremendous capacity to deal with severely restricted calories, but we are horrible at dealing with calories in great excess. Once you’re obese, your metabolism actually fights to keep you overweight. Our physical surroundings matter: The authors talk about the U.S.’s “eat-more” environment, with its prevalent advertisements for calorically dense food. This seems to contribute to overeating, especially among children. Body weight is thought to be about 60 to 70 percent genetically determined. Many people over-emphasize the importance of exercise in weight loss. The best way to lose weight, or to maintain a healthy weight, is not to overeat. Yes, exercise is important because it keeps our bodies functioning optimally, and it provides psychological benefits. But to maintain your weight, just as we’ve heard through the years, its best to consume fruits, vegetables, whole grains, lean proteins, etc. Yes: this is common sense.